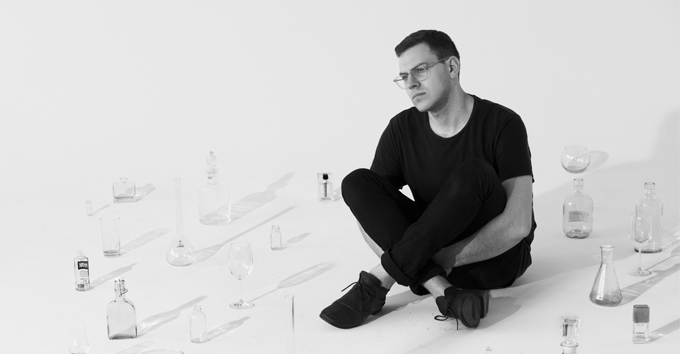 Montreal’s CFCF, aka Michael Silver, releases a new EP on July 9. Entitled Music for Objects, it’s intended as a lighter companion piece to 2012’s dinky piano and synth study, Exercises. Stream it in full here. Taken from the new EP is the track Camera, available as a free download; a lounge-jazz explosion in an Outback bar as heard through scuba apparatus … if you know what we mean?